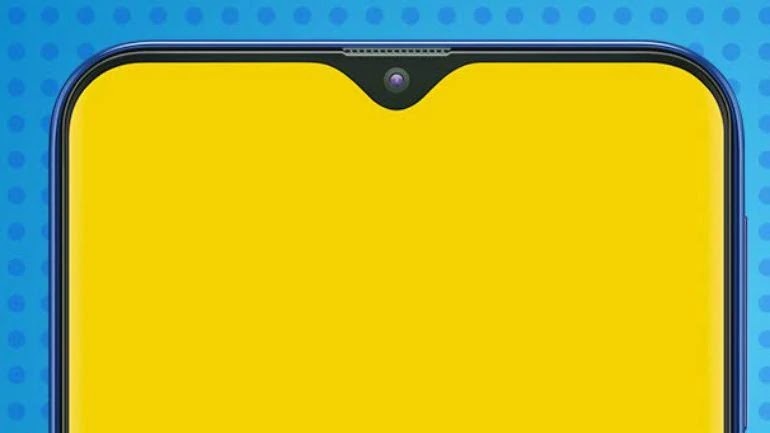 Samsung Galaxy A50 smartphone will feature a waterdrop-style Infinity V Display, triple rear cameras, and an in-display fingerprint sensor. Samsung is also working on Galaxy A40, A60 and Galaxy A90. Samsung Galaxy A40 with model number SM-A405FN It runs on Android 9 Pie powered by 7885 processor with 4GB of RAM. Samsung Galaxy A60 to features a punch-hole display. Samsung Galaxy A50 will come with silver, blue, pink, black, and white colors.